Some dog breeds have double coats which means the undercoat is short and soft but the top coat on some breeds is made up of longer hair. The longer hair is what falls out also known as malting and as you konw this covers your house clothes and the carpet! 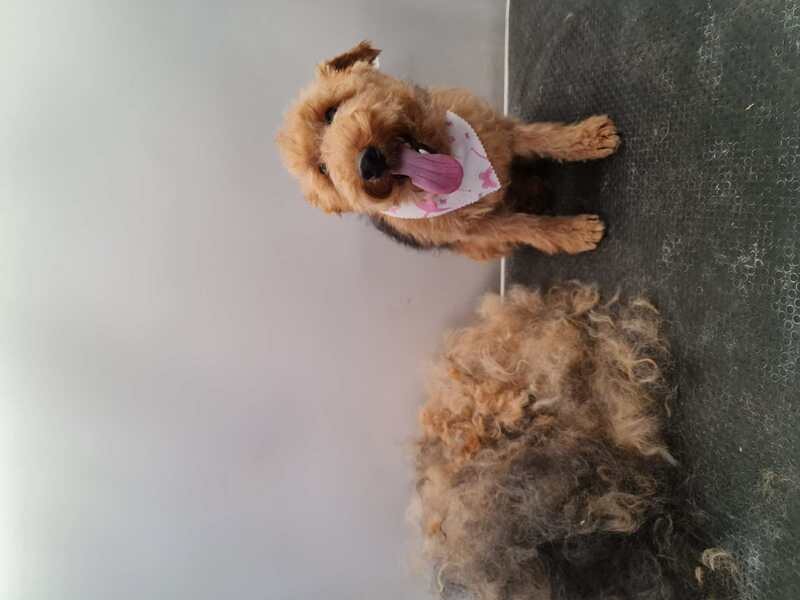 For these breeds, stripping dog hair by hand is the best way to look after them. Hand stripping dog hair is a time consuming method so for this reason you may find not all pet grooming companies will not offer it. As the name says hand stripping involves stripping by hand. In the most basic terms we remove the dead fur out of the coat. This method does not discomfort the dog in any way as the fur is already dead. This also thins the coat so a new coat is able to grow in and improves the overall appearance of the your dogs fur. 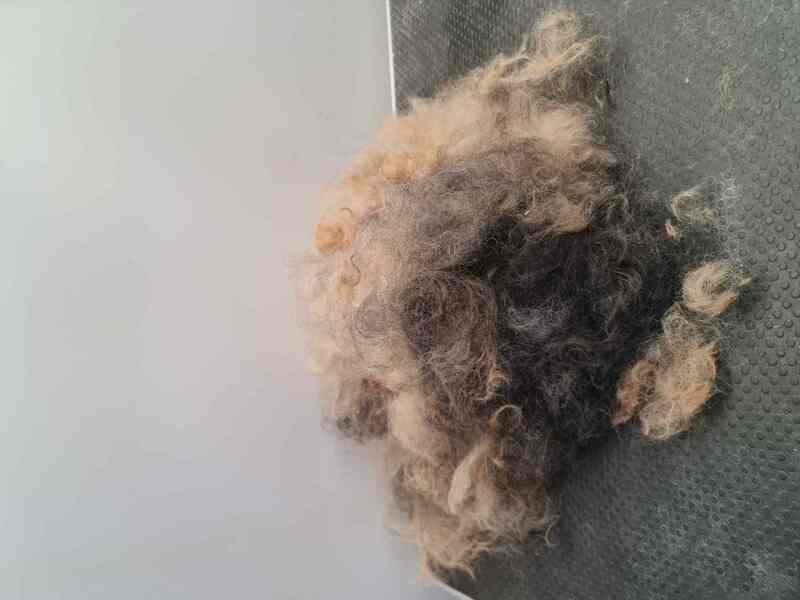 Contact us for more information about our mobile dog grooming hand stripping service or book an appointment for us to come to you in your local mobile dog grooming van. We will come to you anywhere in Rutland, Stamford, Bourne or Melton Mowbray. You can book our Hand Stripping dog grooming services online any time - day or night!